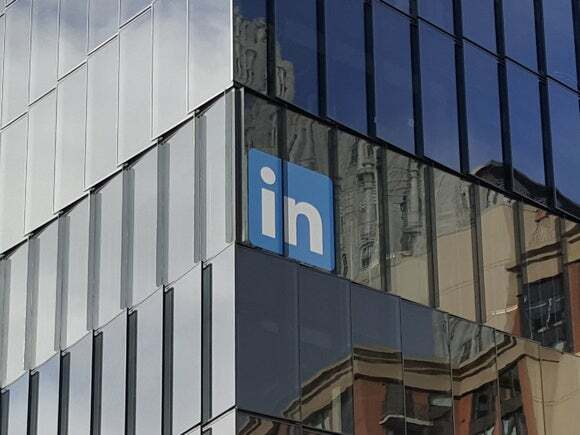 LinkedIn says that because the number of job applications its users submit shoots up in October, it will offer thousands of free LinkedIn Learning training courses until the end of the month to help people gain skills and land new gigs. "Chances are you or someone you know is thinking about landing a new gig," wrote Catherine Fisher, LinkedIn's career expert and senior director of corporate communications, in a related post. The "week of learning" promotion kicked off a month after LinkedIn repackaged the training materials from the Lynda.com deal as part of its main service. LinkedIn acquired the company for $1.5 billion in April 2015. LinkedIn members can prepare for hiring spikes in early 2017 by learning new skills or reinforcing existing ones, the company says. LinkedIn currently hosts more than 6 million job postings. Members who complete training courses and showcase new skills on their LinkedIn profiles will also show up higher in recruiters' search results, according to the company. Earlier this month, LinkedIn published its annual list of skills employers most often look for in candidates. The global job-market trends revealed in its "Global Top Skills of 2016" list could help professionals develop in-demand skills for career advancement. Marketing skills were highly sought after last year, for example, but the supply of workers with those skills has since caught up to the demand, according to LinkedIn. Marketing campaign management skills dropped completely off the list, and search engine optimization fell from No. 4 to No. 9. Cloud and distributed computing remained in the top spot, followed by statistical analysis and data mining, according to LinkedIn. User-interface design landed in the No. 5 slot, and data visualization jumped to No. 8 on the list. LinkedIn says it analyzed hiring and recruiting activity on its site to identify the users' skills that resulted in new jobs or interest from recruiters. Roughly 5,000 of the 9,000 courses in the LinkedIn Learning library are available at no cost through the remainder of this week. After the promotional period ends, LinkedIn members can subscribe to one of the site's premium services for ongoing access to training materials. The "Job Seeker" plan is the most affordable subscription service, and it costs $30 per month or $300 a year.